Barlows (UK) Ltd has a training hub ‘Clifford College’ at both of its offices, the head office based at Hampton in South Cheshire and our branch at Chadderton in Manchester. The majority of the company’s senior managers and all of its directors completed their training and apprenticeship within the company. Barlows believes strongly in training and continued development using a mixture of classroom and on the job involvement in order to provide a well-rounded and meaningful experience. 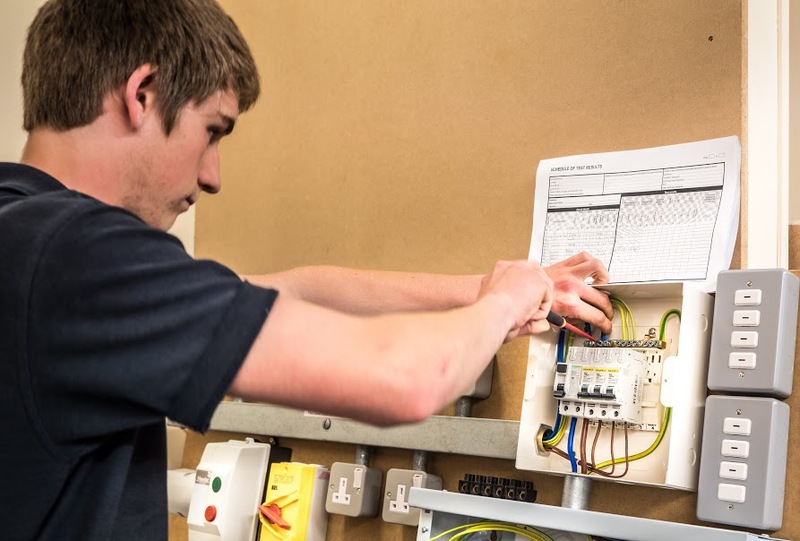 When our apprentices go out to work in the field they are managed by electricians who have themselves completed the apprenticeship scheme and know how it feels to be in training and learning new skills. The ability to use new knowledge in a real life work environment is invaluable to understanding how things actually work and how we relate to our customers. 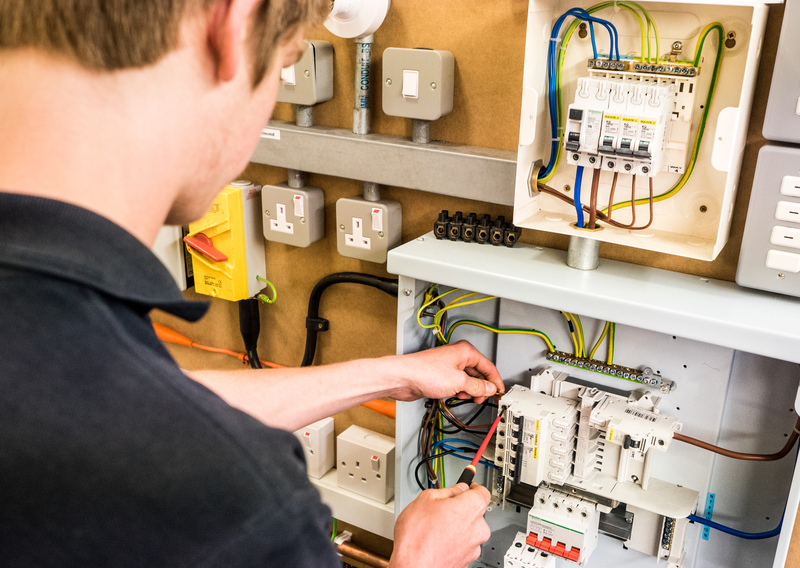 Our training centres have been designed to provide a learning space suited for young enquiring minds where apprentices can discuss the topics being taught and practice either installing equipment in our test bays or completing exams and tests in our exam room. 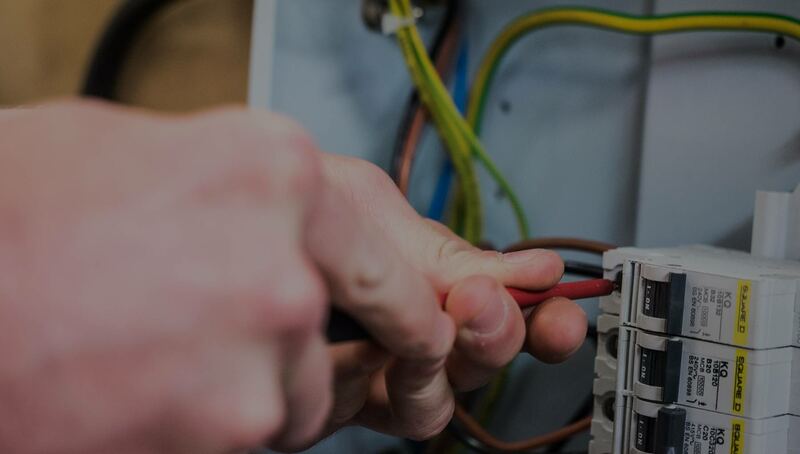 As electrical engineers working within a diverse range of premises on a wide variety of electrical work we offer our apprentices the chance to gain experience we believe is un-matched in the Northwest. We were voted as one of the top 100 apprenticeship employers in the UK in 2012, an accolade we were immensely proud to receive on behalf of all of the apprentices that have completed and those that are currently working towards completing this challenging and rewarding apprenticeship. Since these amazing acknowledgments of high standards, Barlows have developed a new apprentice training model and staff improvement strategy to compliment the quality which we have been lucky enough to have celebrated at Buckingham Palace and 10 Downing Street! 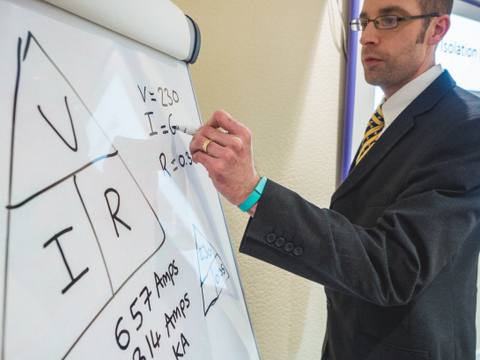 The new training scheme enables other electrical companies to train with Barlows staff. The organization has also been recognised through health and safety awards and continues to place health and safety at the core of all aspects of the business. Recently one of our students who trains with us in Telford was nominated for the NICEIC | ELECSA Apprentice of the Year Award! Clifford College is in partnership with both SBC training and Total People to deliver training in Chadderton, Shrewsbury, Malpas and Telford. We’re currently training around 120 electrical apprentices both for Barlows and other business’. The High Sheriff's Award to David Barlow, for recognition of the outstanding contribution to the economy of Cheshire and the business community 2017. Barlows provide a complete range of property maintenance solutions across the UK. Regardless of the size of your venture our aim is to deliver an exemplary standard of service that exceeds the expectations of the client from the conception to the completion of their project. With almost 70 years industry experience you know you can rely on Barlows knowledge and expertise. As a family run business we’re still offering the same personal service that our customers have come to expect.